The conversation of your living space is the existential connection between your surroundings that accentuates your individuality. 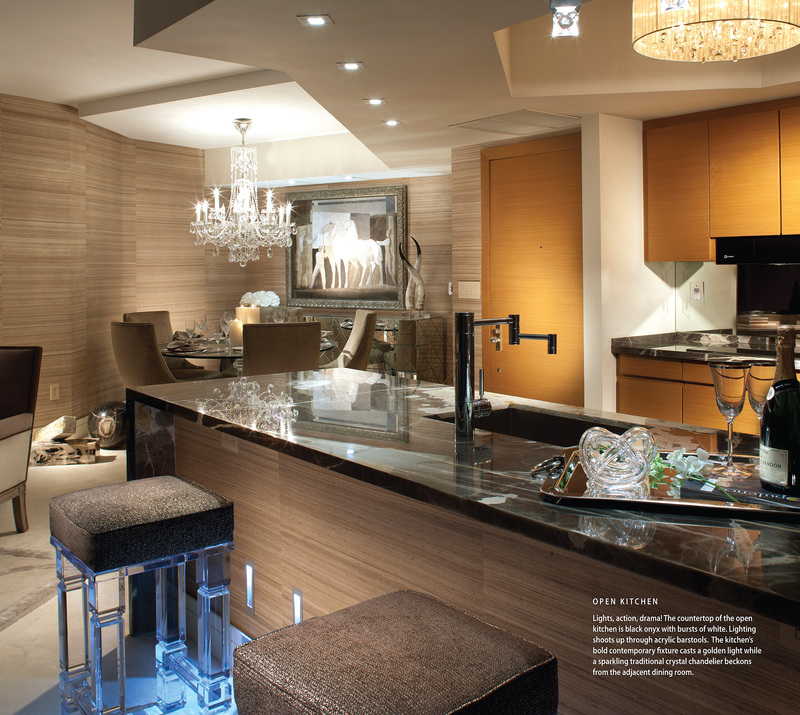 The proficiency of design is more than random, customized elements to enhance a space. It’s about creating stories through personal experiences that provoke a dialogue. The dynamic team of RS3 DESIGNS, Shannon Scott and Raymond Jimenez are gaining national notoriety for the way in which they use their instrumentation of architectural lighting design and versatility of tactile gesture to instill the music of people’s lives. When query about their aesthetic rumination, “Our éclat is about creating timeless movements. We cultivate trends that communicate style and dimension.” Raymond enunciates, “We sire the content of your desires.” Their progression of elevation within the industry has given them class recognition and awarded them unprecedented wunderkind in a competitive field. The tale begins when Shannon and Raymond met at Miami International University of Art & Design in ‘2008-‘2009. 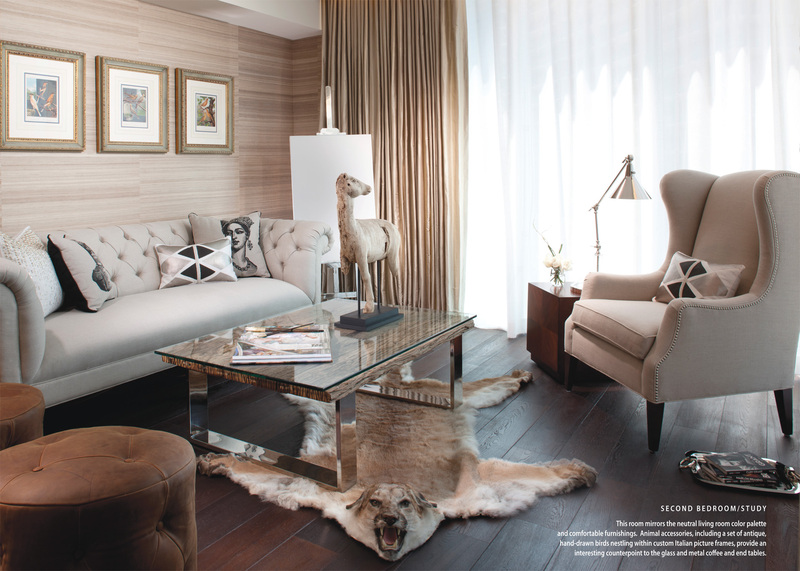 Upon graduation, Raymond procured a job at Avant Design, an international interior design firm that specializes in high-end residential spaces. Before long, Shannon joined Raymond as an intern, and they established a working rapport that would come to define their métier. The duo’s polyphony and hunger for innovation, led them to the inception with their own venture; RS3 DESIGNS. From event planning to hanger designs for Bloomingdale’s and Macy’s, and creating bespoke floral arrangements on yachts; they got their big break when Shannon met Carol Teti-Keesler from Decorative Crafts at the Dcota. (Design Center of the Americas) Carol had a fondness for Shannon and Ray’s harmonious vicissitude in conceptual directives, that she made an introduction to Murat Ceritoglu who wanted a renovation. 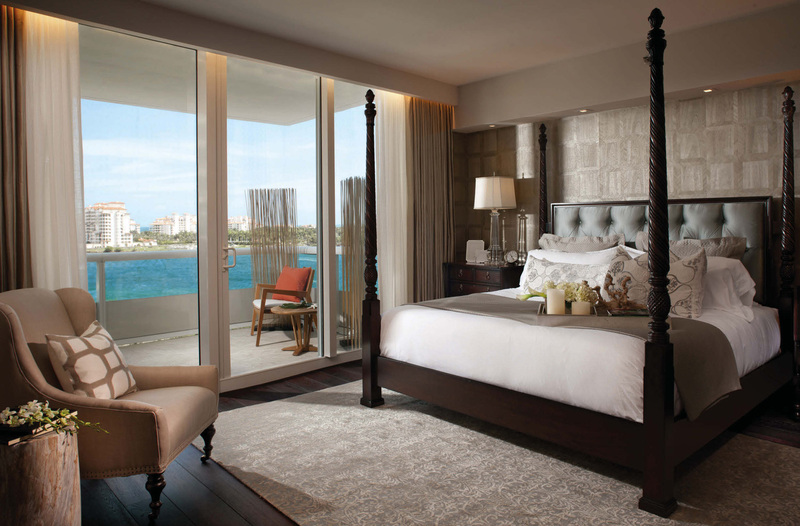 This not only became their first residential project but the benchmark that catapulted their career. Shannon expounds, “It was as if we were in a dream. One day we were in an opening practice in Fort Lauderdale and the next we’re flying first class to Istanbul to select the finest of silk wallpapers and Turkish carpets. 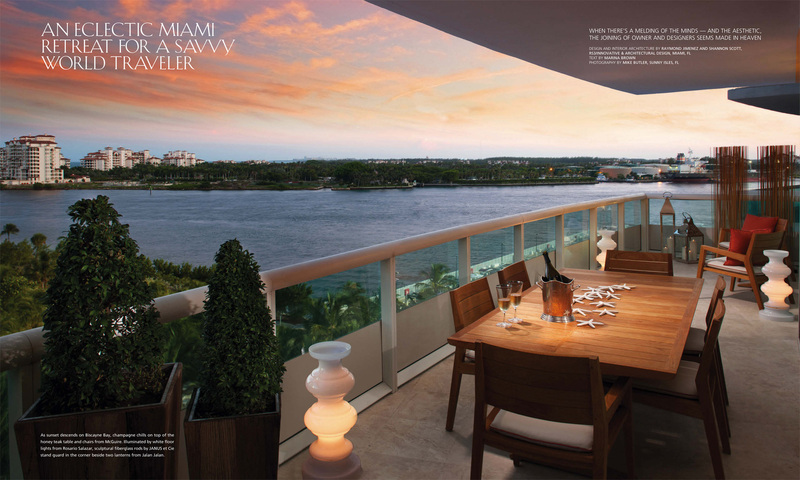 We were exploring the world and craved the experience and challenge of it all.” Envisaging their destiny, the MURANO PORTOFINO project was graced in over 20 publications and the firm expanded with projects throughout South Florida; Chicago, Rhode Island, New York, Aspen, and Michigan, to name a few. 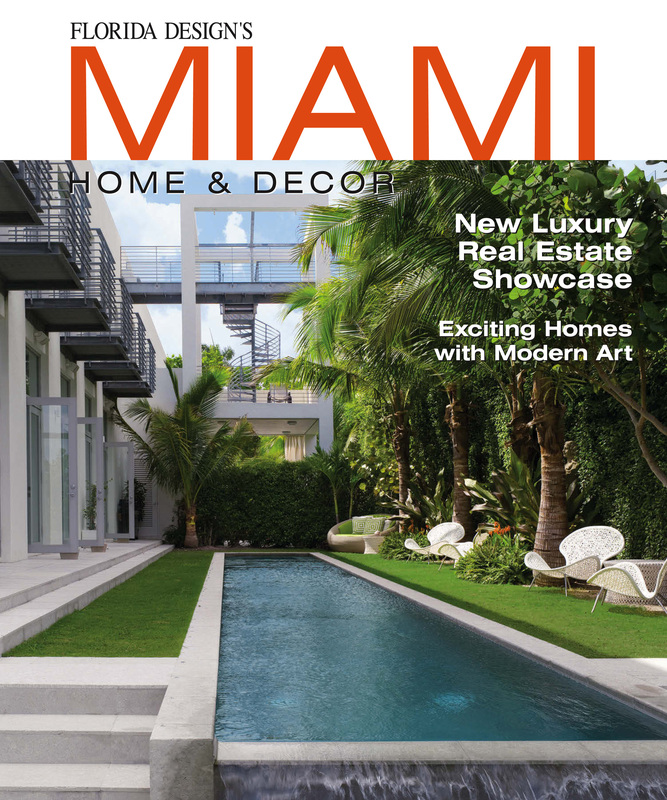 Since then, they moved their offices into the Miami Design District and have distinguished a prominent following. Stay tuned for our next feature when Raymond and Shannon open up about their passions and dreams for the future, pay tribute to their muses, and define the true core of contemporary in the South Florida luxury market.